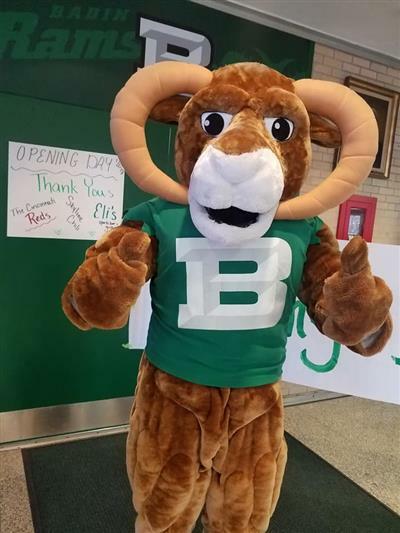 Two Badin High School graduates were named National AP Scholars in another strong showing by BHS students on Advanced Placement exams given in May. Andrew Abata and Jacob Waggoner were honored with the national recognition, which is granted to students who receive an average score of at least 4 on all AP exams taken, and scores of 4 or higher on eight or more of those exams. Each of the young men took eight AP exams, receiving a score of 5 on five of the exams and a 4 on the other three. Waggoner, a Hamilton resident from St. Joseph School, is now a freshman at the University of Alabama. 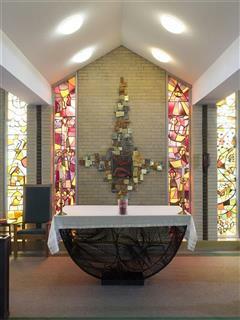 Abata, of Liberty Township and John XXIII School, is a freshman at Miami University. 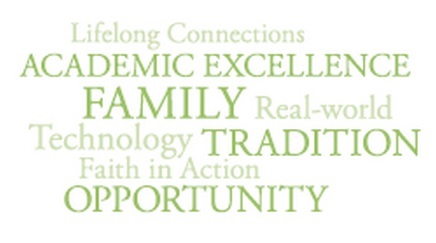 A total of 29 Badin students were recognized for their performance on the AP exams. Of those, 23 were members of the Class of 2018 and six will graduate with the Class of 2019. The College Board’s Advanced Placement Program provides motivated and academically prepared students with the opportunity to take rigorous college-level courses while still in high school. The students may then earn college credit, advanced placement, or both for successful performances on the exams. Tests are graded on a five-point scale, with 5 being the highest, and the students who attain a score of 3 or better may receive college credit for the class. Nine students earned the “AP Scholar with Distinction” award by scoring an average of at least 3.5 on all AP exams taken, and grades of 3 or higher on five or more of these exams. Abata and Waggoner were on this list, as well as Mike Rand in the Class of 2019. Also named “AP Scholars of Distinction” from Badin were Dominic Anthony (Mount St. Joseph University), John “Jack” Holcomb (Miami University), Ben Kline (Ohio State University), Lauren Moser (University of Findlay), Kenny Pendergest (University of Notre Dame), and Annie Wesner (University of Dayton). Two students qualified as “AP Scholars with Honor” for scoring an average of 3.25 on all AP exams taken, and having a score of 3 or better on four or more of the exams. They were Josie Link (University of Cincinnati) and Youran “Benny” Wang (Wabash College). Of 18 students who earned recognition as “AP Scholar” by receiving scores of “3” or better on at least three AP exams, 13 were from the Class of 2018 and five the Class of 2019. Members of the Class of 2018 included Abby Bond (Ohio State University), Ben Brossart (Bowling Green State University), Marcus Dudley, Jordan Flaig (Ball State University), Griffin Heintzman (Northern Kentucky University), Drew Holderbach (Marietta College), Anna Kiep (Miami University), Ethan Krug (U.S. Naval Academy), Jacob Meyer (Miami University), Jon Moran (University of Dayton), Lucas Nartker (Ball State University), Maria Richards (University of Cincinnati) and Will Strunk (Miami University). 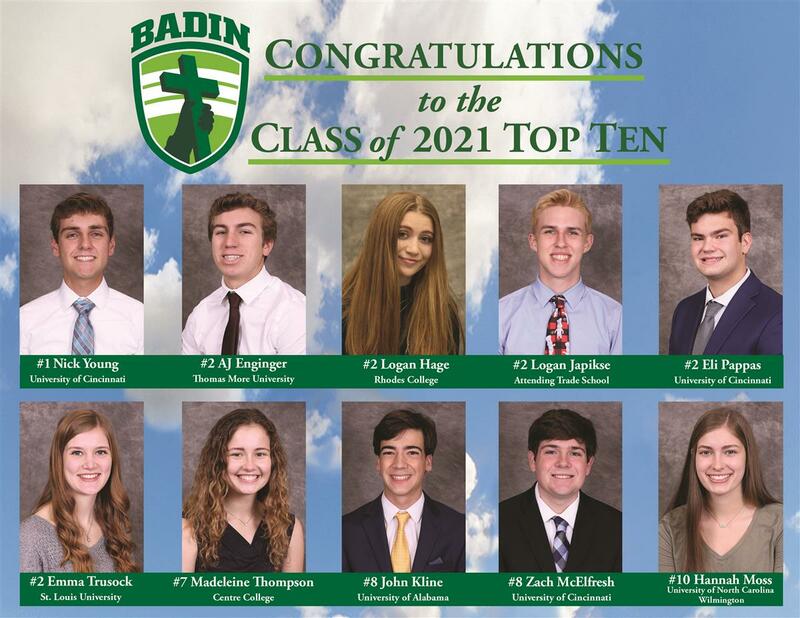 Those from the current senior class at Badin include Ben Cogan, Cullen Gantenberg, Simon Hoppa, Allie Kopeck and Audrey Neyer. 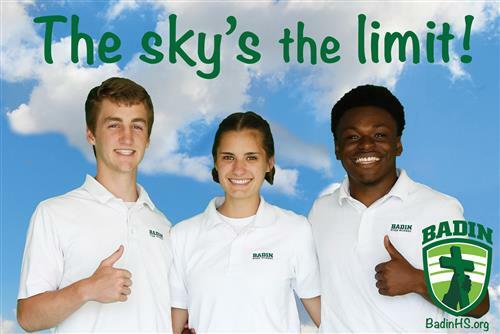 More than 100 Badin students – 102, in fact -- have earned AP Scholar recognition in the past three years.